So, following our little t-shirt mashup with Long Shot, we’ve had a few people asking to hear more about them. 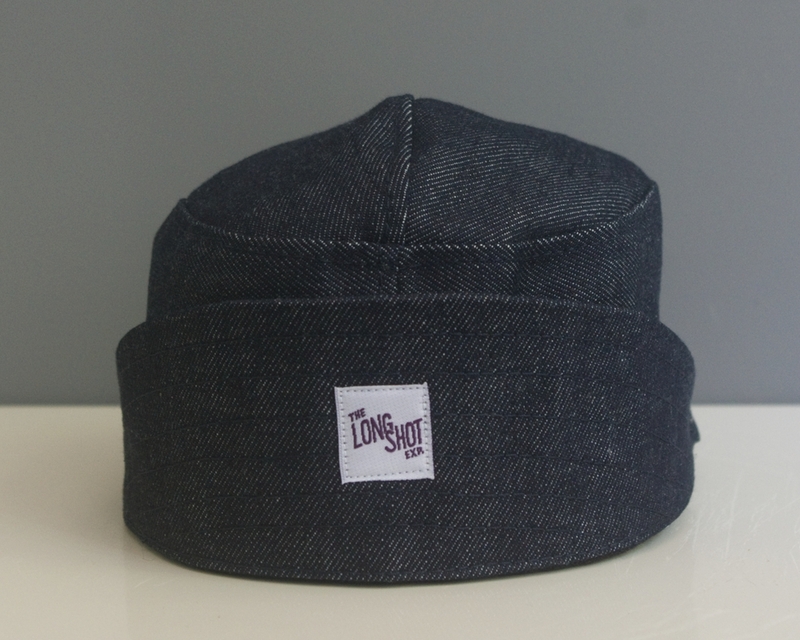 We’ve mentioned them plenty of times on here in the past, but if you’re looking for something very much ‘now’, how about taking a look at their latest piece of headwear? 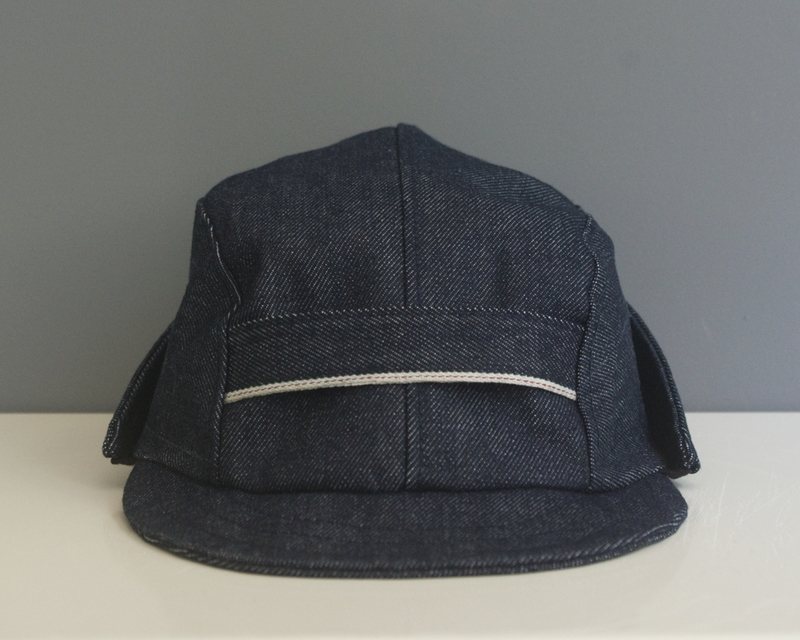 This workers cap in unwashed selvedge denim is handmade in Manchester and even comes with a bag. 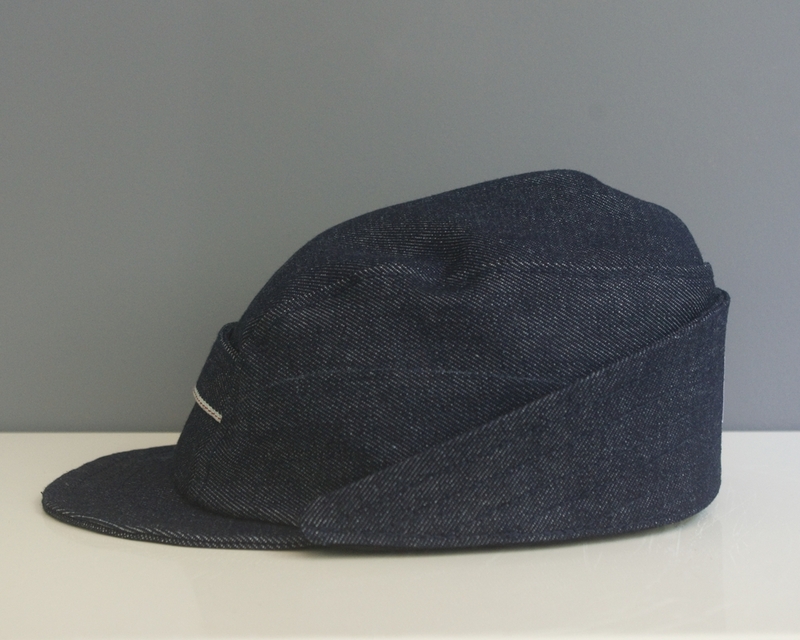 As someone who avoids hats due to having a rather large bonce, these are one titfer I could go for, and you should too.